The NSW government has handed local councils greater powers to make it easier for them to seize dumped share bikes and fine operators whose bikes have been dumped in public spots. Bike share operators will face a fine of $500 per bike, or a court imposed penalty of up to $2750, for failing to remove a bike that poses a safety risk or blocks access within three hours of being notified. Those same fines will apply to operators who don’t remove a bike that has been left in the same place for more than a week within four days of being notified. The new powers also mean council rangers can immediately impound or move share bikes that cause obstructions or create a safety risk in a public place. 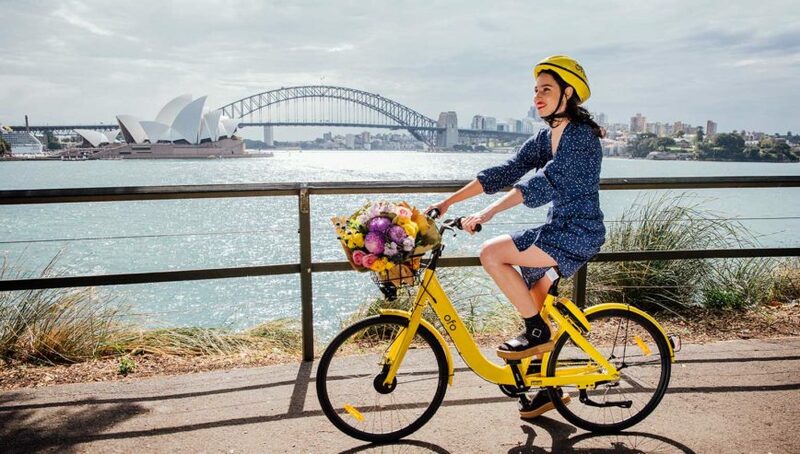 Lime and Mobike are the only bike share companies to operate in Sydney after their two predecessors, Ofo and Reddy Go, last year quit the city amid a council crackdown on dumped bikes. Lime and Mobike share bikes are being taken on more than 22,000 trips throughout inner Sydney each week, recent figures from the two operators show. Tour de Cowra 2019 – THIS WEEK! Bike North Social Committee has your Tour de Cowra dinners covered!